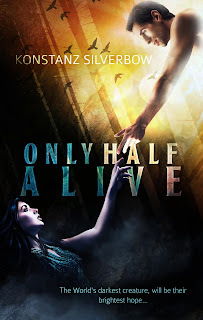 Konstanz Silverbow's cover reveal. And I loved it so much, I had to share it. You may or may not like it. But either way, this cover works. And I'm going to pull it apart to show how it conveys its genre and story in order to appeal to its target audience. Many authors who publish traditionally don't have much, if any, say in what their covers look like, but they can still benefit from what I'm going to talk about. 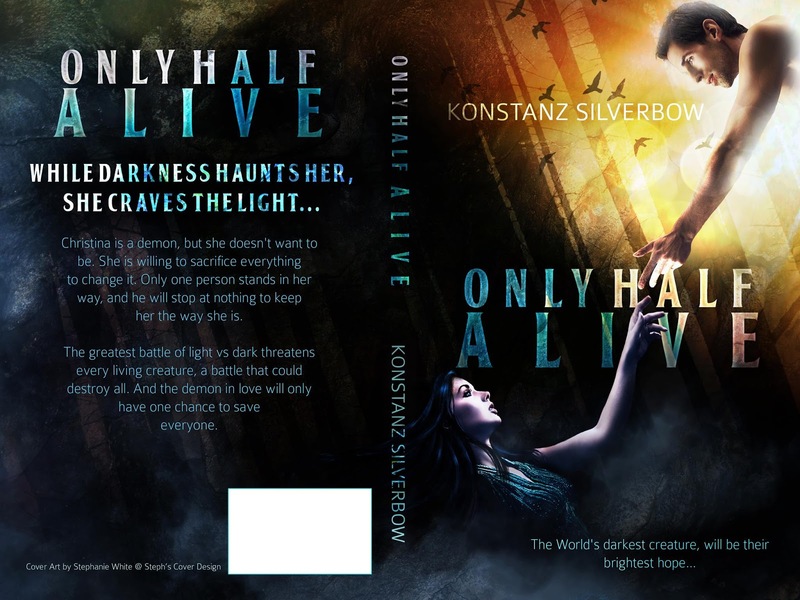 And, with more and more people self-publishing, more and more authors have to come up with their own covers, so this may be helpful for them too. Unfortunately. . . I've seen some awful indie covers. I won't post any up here, but, if you want an example, it shouldn't be hard to find one. Konstanz Silverbow is self-publishing this novel. She had Stephanie White design the cover. Here's why it works. The world's darkest creature, will be their brightest hope. While darkness haunts her, she craves the light. Christina is a demon, but she doesn't want to be. She is willing to sacrifice everything to change it. Only one person stands in her way, and he will stop at nothing to keep her the way she is. The greatest battle of light vs dark threatens every living creature, a battle that could destroy all. And the demon in love will only have one chance to save everyone. 1- It saves on time. You're less likely to invest a large chunk of time into a scene that will eventually be cut or changed. 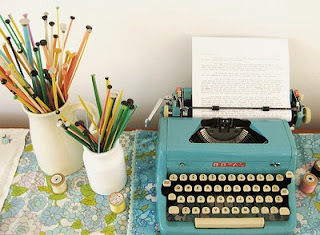 2- It makes it easier to cut what doesn't belong in your story. When you've invested loads of time into a plot turn or character, you won't rush to chop them out of your manuscript. It's like a long-term relationship. It's harder to say goodbye. If you edit from the inside out, on the other hand, you can do plenty of painless yanking. First, look at your manuscript, and decide what is most important to your story (or, what needs the most work): plot, theme, character, or setting. Those are the big four. 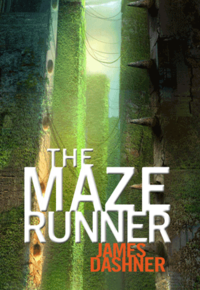 The Maze Runner is a post-apocalyptic, dystopian, young adult novel that's fast-paced and packed full of mystery. If you liked The Hunger Games, this novel may be for you. Although the plot is entirely different, The Maze Runner has the same appeal, with softer content. So if you couldn't handle Katniss because of the dark, violent, gory material, The Maze Runner may be a better fit for you. If you want a book you can't put down, one full of danger, suspense, and mystery, look no further. Once I started reading this book, I couldn't stop. In fact, I was so hooked into the story that I got the audiobook so that I could keep "reading" even when I had to do the dishes. At that point, my friend, who hates reading, even got hooked. The setting and plot are what make this book. The characters are surrounded by a maze that they have tried unsuccessfully to solve for over two years! 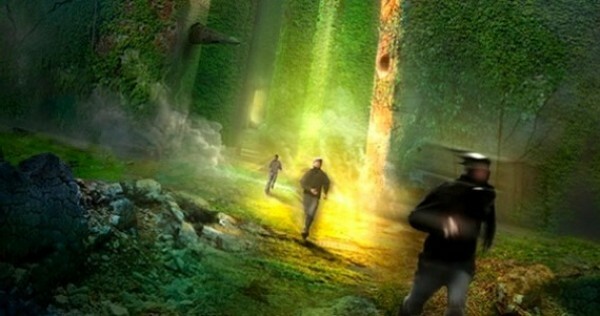 Everyday they send runners out to search the maze for an exit, and every night they (hopefully) return before the doors to their home base close at sundown. Monsters, called Grievers, lurk in the maze, killing anyone who doesn't make it back to the Glade before evening. I love a story that blends fantasy/sci-fi with mystery. And right from the start, Dashner introduces readers to several mysteries, so that if you aren't trying to solve mystery #1, you're trying to solve mystery #2 or #3, all while worrying about Grievers and murderers and supply shortages and character relationships. There is always something going on, always another hook on the next page, always trouble on the horizon. I should warn you that The Maze Runner will tempt you to procrastinate the real world, but it's worth the unwashed laundry and frozen dinners. Several months ago, I had a realization that changed how I approach everything in life. Sometimes I lead with my weaknesses. When faced with challenges, I lead with my weaknesses. Often when meeting new people, I lead with my weaknesses. When in times of trial, I lead with my weaknesses. I conduct myself based on my shortcomings, focus on what I'm lacking--not in a depressing sort of way, but it's at the forefront of my persona. I lead with what I don't have, what I don't know. I let those things be the back bone of what defines me. Sometimes. It feeds insecurities, doubts, and low self-esteem. Once I had this realization, I thought about my friends who are genuinely confident. It's not that they don't have weaknesses. They lead with their strengths. They let their strengths be at the forefront of their persona, let their strengths define them first. Leading with your strengths doesn't mean ignoring your shortcomings. Acknowledge your weaknesses and work to overcome them. But don't define yourself by what you are lacking. Start with what you know, your strengths, and then work out from there. Truly confident people don't overlook their flaws. They know they are good enough in spite of them. Their strengths come first. Their weaknesses come second. When you lead with your strengths, miraculous things begin to happen. You feel more capable of meeting challenges and more worthy of success. You feel happier. Because, you are. I now make a conscious effort to lead with my strengths in all that I do. While I doubt people can tell a difference in my demeanor, I feel different. So go forward in life and lead with your strengths in all that you do. Especially when faced with a challenge out of your comfort zone--remember what you know and what you are good at first. Then work from there. Bonnie Gwyn was one of the first people to welcome me into the blogging world. 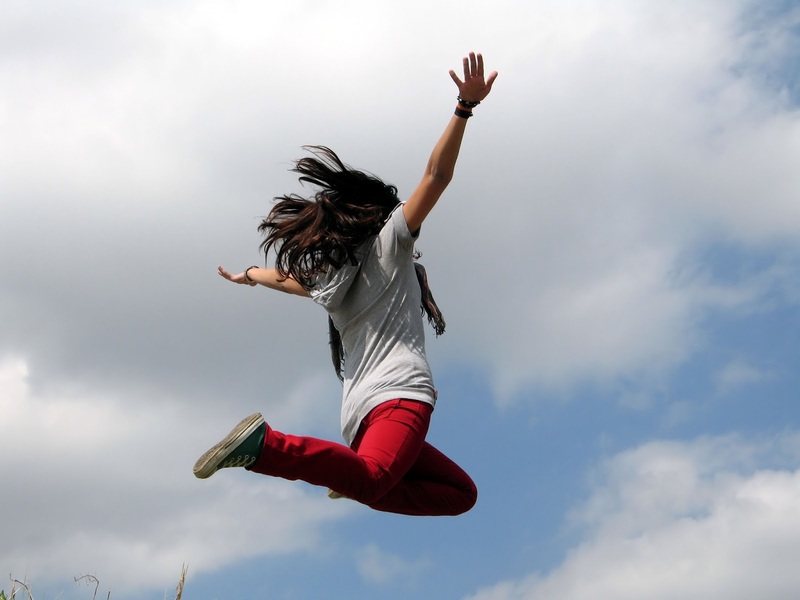 She's a teenager, a writer, and loves to blog about being Mormon. You'll frequently find her in good attitude. Thanks for following me, Bonnie! I have the opportunity to read a lot of unpublished content, and every so often I find a story where the writer doesn't let their readers do the emotional work. I've heard the writing rule that if your character is crying, then your reader doesn't have to. At first I wasn't sure how much I agreed with it, but after I read it, I started paying attention. If Harry broke down and bawled all the time, I don't know that I would have. I may have still gotten teary-eyed, but I don't think I would have sobbed like I did. There is something about having your character cry that takes the tension out of the reader. The character is doing the emotional work, so the reader doesn't have to. I soon realized this applied to more than crying. In one unpublished story I read, one of the characters was often worrying about a mystery. She asked all the questions, did all the wondering, the worrying, and I found that I, as a reader, didn't have to. And you know what? I wasn't as engaged. The author didn't let me do that part. So instead of participating in the story, I was merely "watching" it. I'm not saying you can never have your characters cry etc. (there is a time and place), but keep it minimal. You want to build up those feelings in your reader so that they experience the story, not just read about it. Just because you didn't write that your characters were crying, or worried, or angry doesn't mean they weren't. 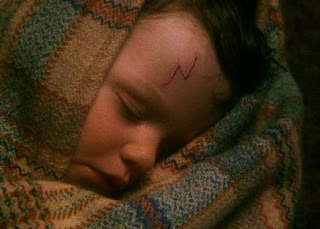 In fact, I've come to accept that those passages where I was bawling my eyes out were moments where I was vicariously crying as Harry. And that's what you want as a writer. You want your readers to be in the character, in the story, because only then can they reach that deep, emotional plane where the story leaves an indelible mark on them. So when your character is sad, anxious, fearful, embarrassed, or angry, instead of focusing on how the character feels and reacts emotionally to it, focus on how to elicit those emotions in your readers, so that they become part of the story. This is often done by focusing on the event that caused those emotions and rendering it in a way that amplifies those emotions. For example, how much emotion do these sentences conjure? 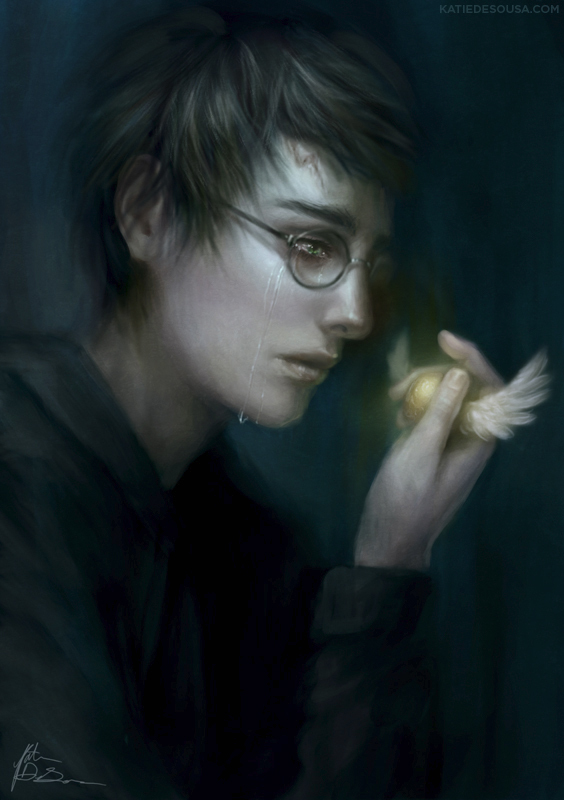 Harry watched Sirius fall through the archway to his death. Harry couldn't believe it. He was upset and started crying. How much more emotion does this passage conjure? It seemed to take Sirius an age to fall. His body curved in a graceful arc as he sank backward through the ragged veil hanging from the arch. . . .